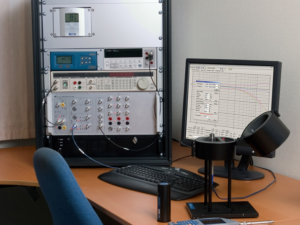 The Nor150 sound analyzer equipped with the sound intensity option and the Nor1290 probe kit is a powerful tool for all types of sound intensity measurements. Every effort has been made to make a robust and user-friendly solution capable of handling all kinds of measurement situations, from high-precision laboratory conditions to demanding and rough field use. The Nor1290 probe kit offers a lightweight and rugged solution in demanding environments. 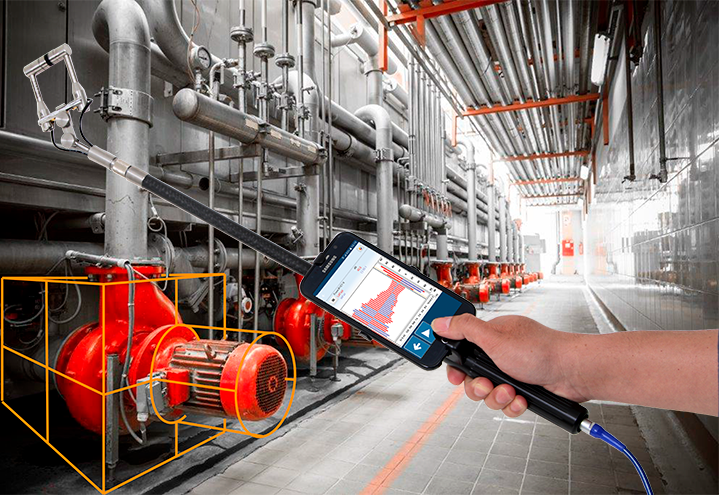 The probe may be equipped with a smartphone, providing single hand operation and the same measurement displays as on the Nor150. 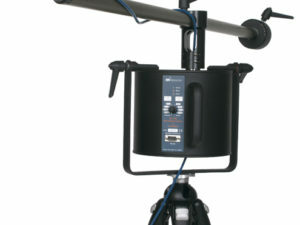 The system is fully synced, allowing the user to exploit several probe configurations in the same measurement situation. The Nor1290 kit is supplied with a probe comprised of two phase-matched microphones, two accompanying CCP amplifiers and the probe hardware itself. In addition, the kit contains spacers, calibration charts, the Nor1294 phase correction coupler and an extension cable. Although the Nor150 analyzer shows all the measurement data clearly on the display, the user may later want to analyze measurements and generate reports on a computer. The Nor850 sound intensity software tool is designed for this purpose. All the familiar views from the Nor150 are available in the Nor850 software. 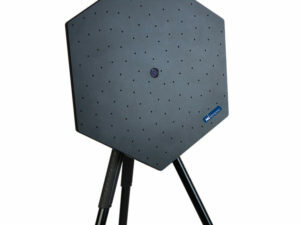 In addition, advanced 2D- and 3D-renderings of the measurement surface is available, which gives the user unique insight about the sound field.